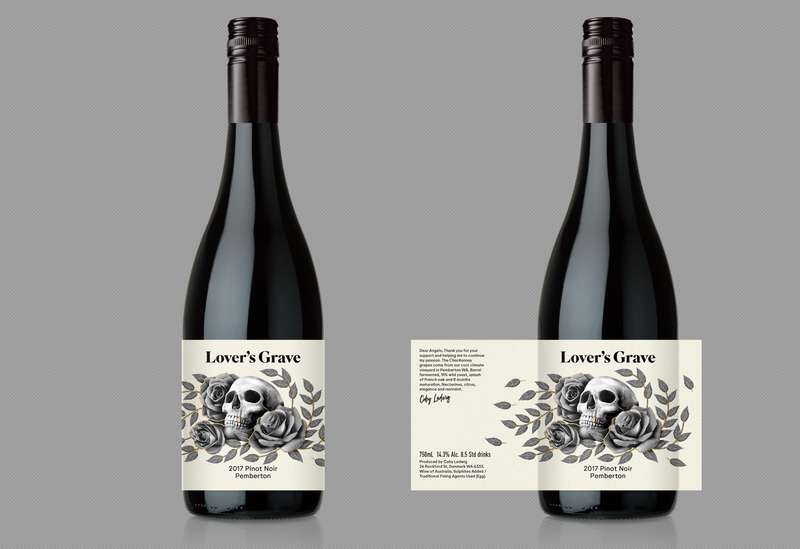 Lover’s Grave – a special limited release project for Rosenthal wines. 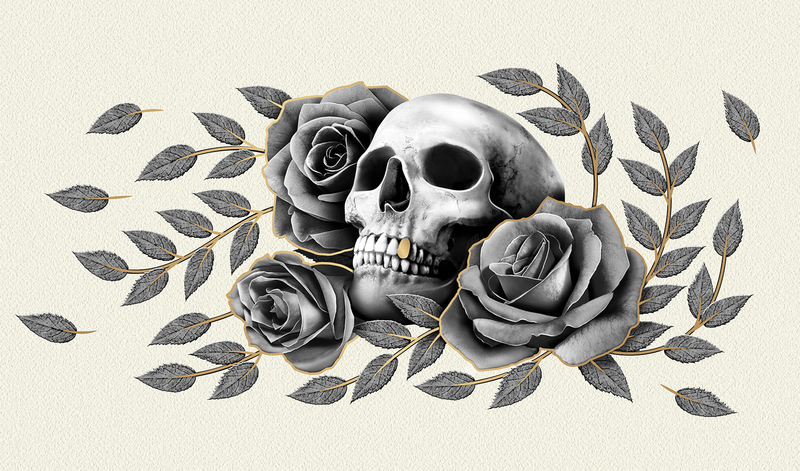 The design had a bit of fun with the concept of roses. 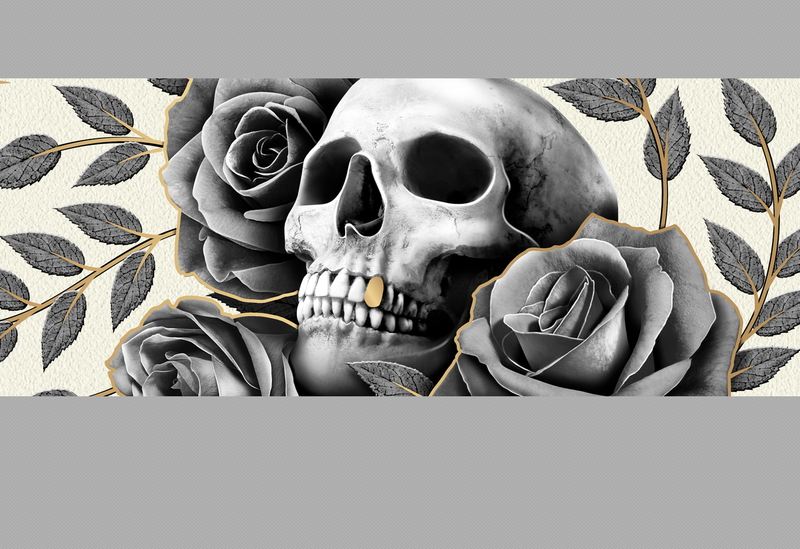 Only available through the online wine retailer Naked Wines.